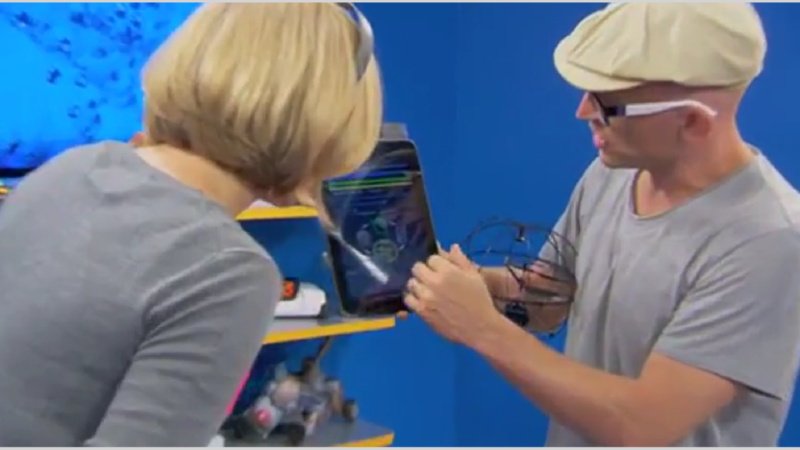 The Puzzlebox Orbit was recently featured on UK’s The Gadget Show. 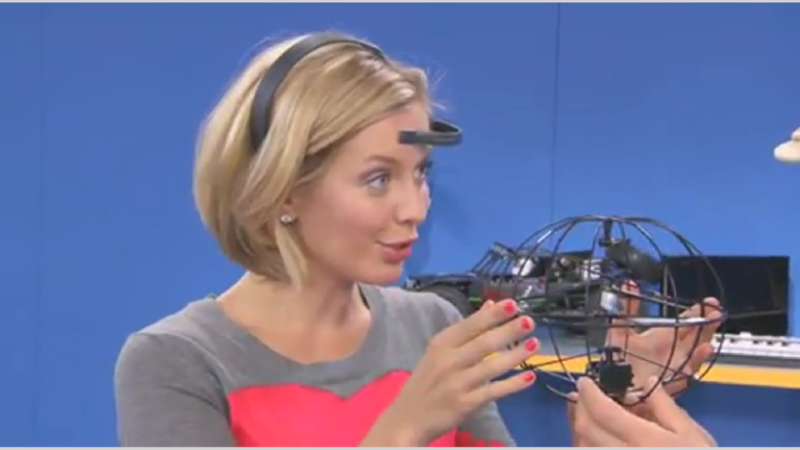 Some of our long-term users may recall The Gadget Show was the same series in which we established a new Guinness World Record for Brain-Computer Interface back in 2011. Readers in the UK can view the complete television episode which aired April 12, 2011 online here.